The company is active in more than 200 countries, focusing on the areas of electrification, automation and digitalization with around 377,000 employees worldwide. automation, drive and software solutions for industry. 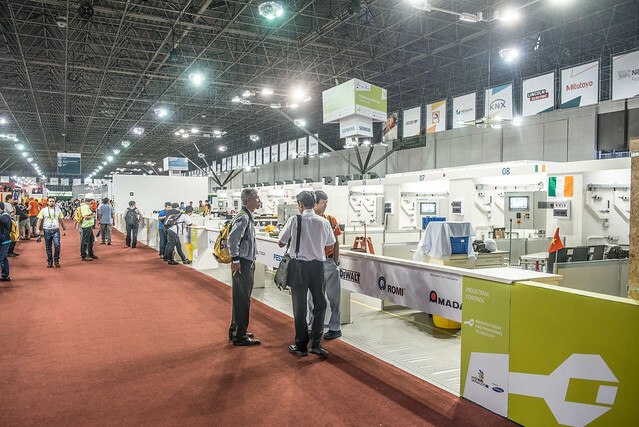 Siemens has been involved in the vocational World Championships since 2010 through the "Siemens Automation Cooperates with Education (SCE)" program. The SCE partnership with WorldSkills is raising the supported skills to industrial levels by providing world class products, training and know-how for the world's best and brightest young talents. SCE offers teaching material, trainer packages for blended learning environments to teach/learn topics like PLC programming and convey Industrie 4.0 (Digitalization) know-how. Educational institutions benefit from special conditions, support and partnerships.